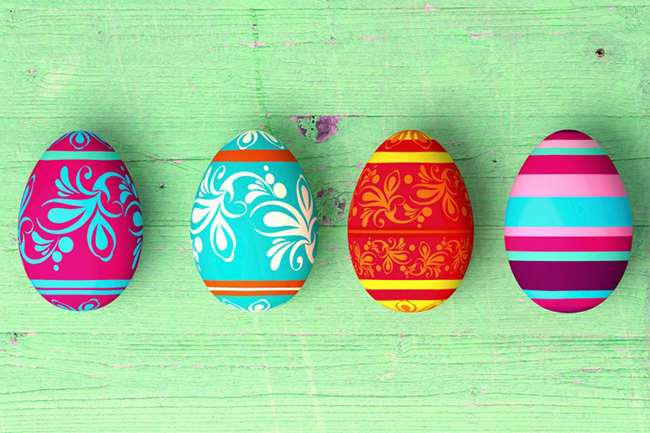 This Easter, gather the kids and head to GrandWest for a festive celebration and family fun. The Easter Wonderland promises kids aged five to 12 a delightful time with a Tea party with the Mad Hatter, an Easter Egg Hunt, arts and crafts and a magic show. What’s more, Willy Wonka will be surprising little guests with treats while they decorate cupcakes, and there’ll be plenty of hampers to be won too. Tickets will be available at Doughnut Hive until 12 April 2017.